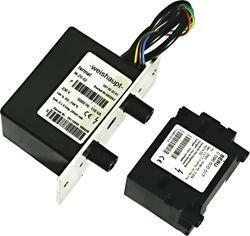 Distributor / Channel Partner of a wide range of products which include ignition transformers. We are offering high Ignition Transformers which are procured from Beru which is a leading company in Germany. These high voltage ignition transformers are available for continuous and intermittent application for ignition of oil and gas Burners.